An audio course on how to cultivate deep health and well-being. Work, study, raising kids, going out, helping others – it all adds up. By the time the end of the day comes, we collapse into bed. Our energy is not unlimited if we don’t look after ourselves.  Real vitality doesn’t come from sleeping more and eating better, deep health is found on the inside, in our relationship to ourselves. In this life-changing course from vitality-expert Dr. Deborah Zucker, you’ll learn how to tap into the real source of life-long vitality by coming into alignment with your true, essential self. In this course – which draws from Dr. Deborah Zucker’s award-winning work The Vitality Map – you’ll learn how the real source of your energy lies not in diet or exercise, but in coming into alignment with yourself. You’ll discover how many of the habits we’re taught to follow in society have been draining your energy. How to instead identify your unique energy map and learn the crucial skills to replenish your mind, body and soul. With these skills you’ll not just reclaim your vitality but fill your life with a renewed sense of joy, laughter, fulfilment, success, and healthy relationships. Navigate your self-care journey with ease, confidence and joy. 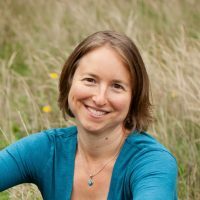 Dr. Deborah Zucker is a transformational health coach, a licensed naturopathic physician, and author of the award-winning book The Vitality Map. After falling into critical health issues in her mid 20s, Deborah discovered a truly transformational toolkit for awakening vitality and wellbeing. Through her private practice, group programs, and her publications, she has helped thousands of people replenish their vitality. 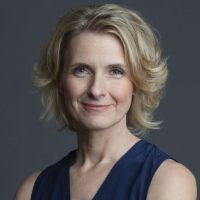 Her mission is helping mindful, compassionate people navigate the psycho/emotional/spiritual terrain of what it takes to skillfully and lovingly care for their own health and well-being. “Deborah is an incredible teacher. It is obvious this is not just what she is educated in, it is the way she lives. She is honest, open hearted and gentle with each person individually. She speaks in a way that is easy to grasp the concepts that are not so concrete and often foreign in our culture. I would highly recommend her teachings. I will not be the same moving forward.” – Johnna Larsen, Licensed Massage Practitioner. You will receive a total of 6 downloadable audio lessons totalling around 3 hours of listening time. Each lesson includes tools for you to transform, utilizing either a meditation and/or a homework assignment to help you zero in on each aspect of the lesson. Each episode is yours to keep and you’ll be able to refer back to them whenever you want. And if you lose the files or change your listening device, each episode will conveniently remain in your account so you won’t have to search for it when you’re ready to get back to it. If you want more inspiration, each week we can send you hand-picked recommendations about things we think you might be interested in. 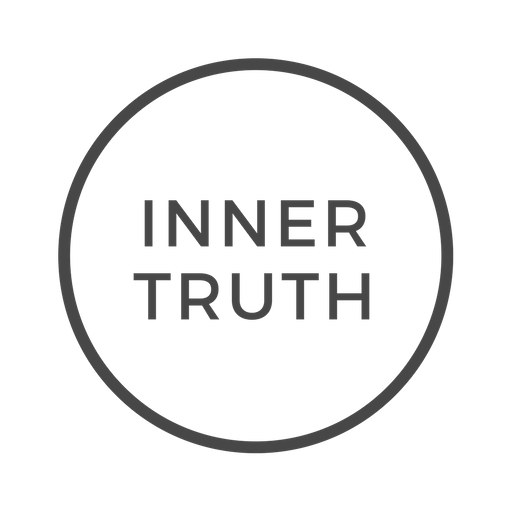 The Inner Truth newsletter is a mindful bi-weekly sharing of tips + books + events to inspire your self-discovery. If that sounds good, you can opt-in during checkout and of course opt-out at any time.